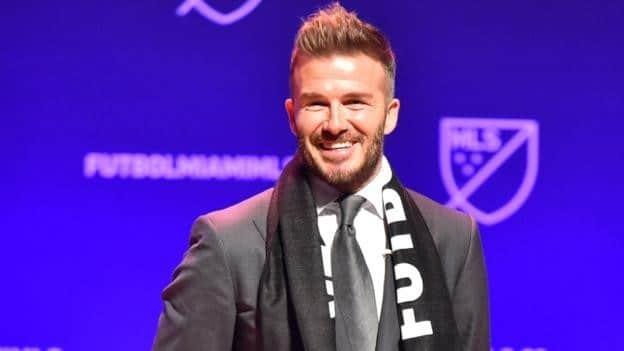 Former England captain, David Beckham has been awarded this year’s UEFA President’s Award. The award which was given by UEFA President’s Aleksander Ceferin recognizes outstanding footballers from Europe for their immense contributions and quality to the game. He won the UEFA Champions League with the Red Devils in 1999 and is the first English player to appear 100-times in UCL games. The 43-year old scored 130 goals.